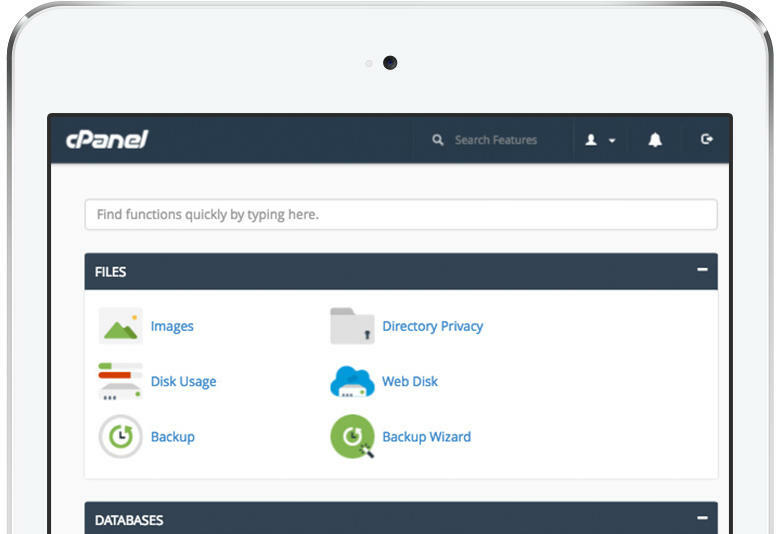 TailWatch is a service that monitors log files for errors in Cpanel Servers. chkservd determines whether a process is online and whether to restart it. Each service have its own file. chkservd.conf allow you to enable/disable service monitoring. Waiting for “tailwatchd” to restart ………waiting for “tailwatchd” to initialize ………finished. tailwatchd (tailwatchd) is running as root with PID 716378 (systemd check method). tailwatchd (tailwatchd - chkservd - named check) is running as root with PID 716383 (systemd check method). tailwatchd (/usr/local/cpanel/scripts/restartsrv_base named --check --notconfigured-ok) is running as root with PID 716404 (systemd check method). Mar 14 08:52:33 server78.hostonnet.com systemd: PID file /var/run/tailwatchd.pid not readable (yet?) after start. Mar 14 08:52:33 server78.hostonnet.com systemd: tailwatchd.service: Supervising process 716378 which is not our child. We'll most likely not notice when it exits. Mar 14 08:52:33 server78.hostonnet.com systemd: Started tailwatchd.